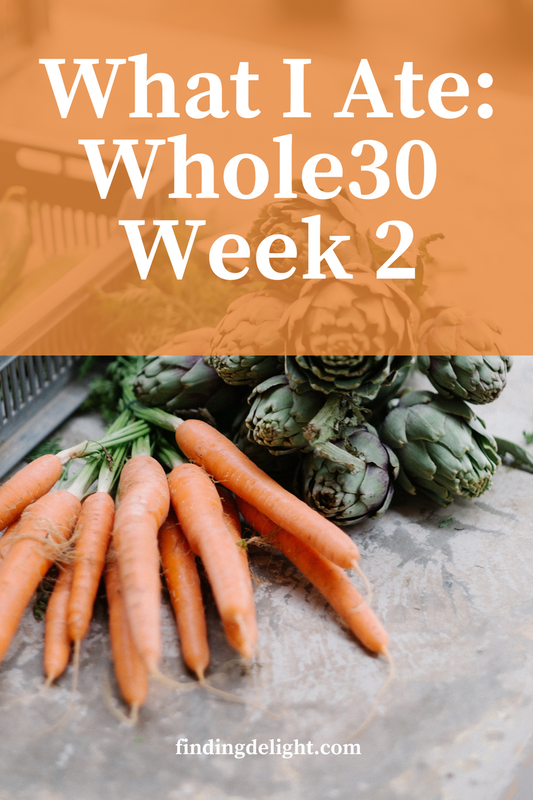 What I ate during week 2 of the Whole30 | Finding delight. Apparently I need to try out an air fryer! I read your week 1 recap and it inspired me to revamp my eating as well! Not diving in for a whole 30 quite yet, but I have a meal plan for this week’s dinners. We usually end up eating prepared foods or anything available in a drive-thru, so this is a big deal! lol. That’s awesome, Sabrina! Meal planning is a great way to eat healthy and save money. Excited to hear how it goes!! Pingback: What I ate during week 3 of the Whole30 | Finding delight.